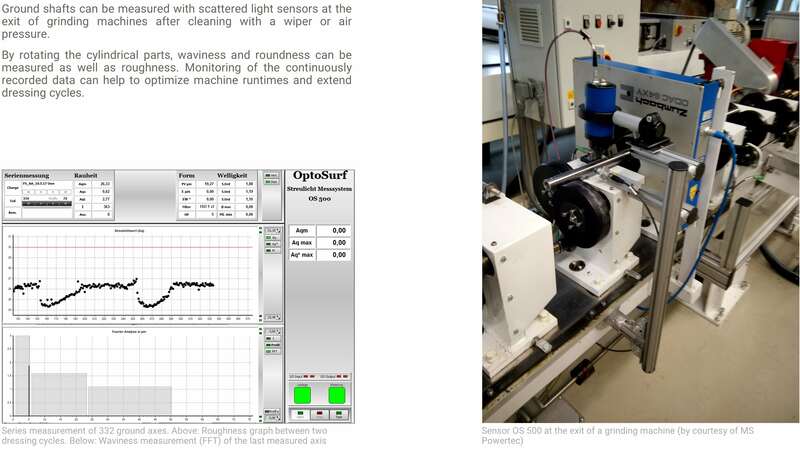 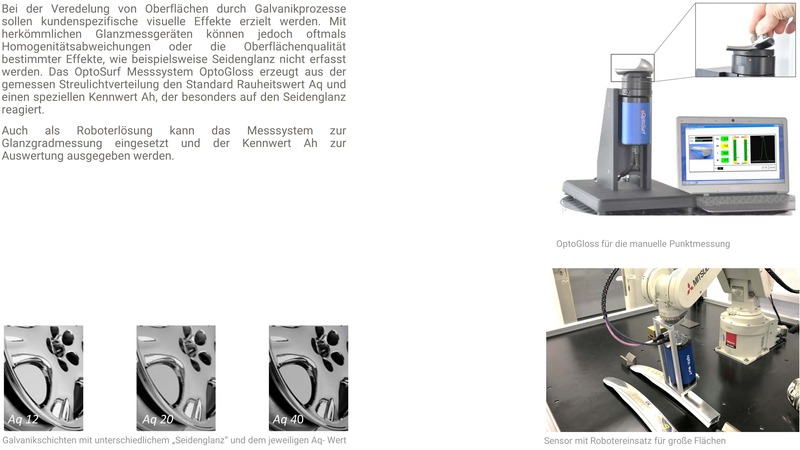 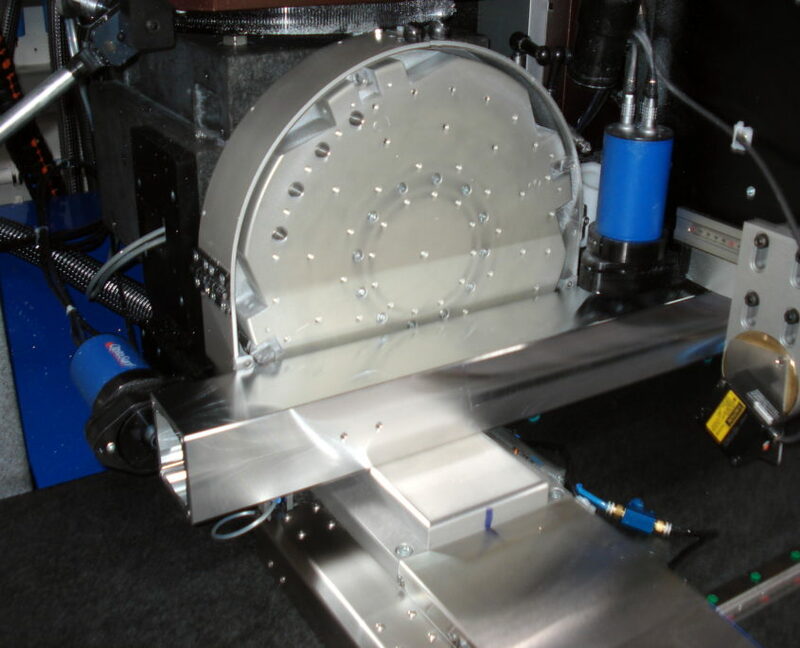 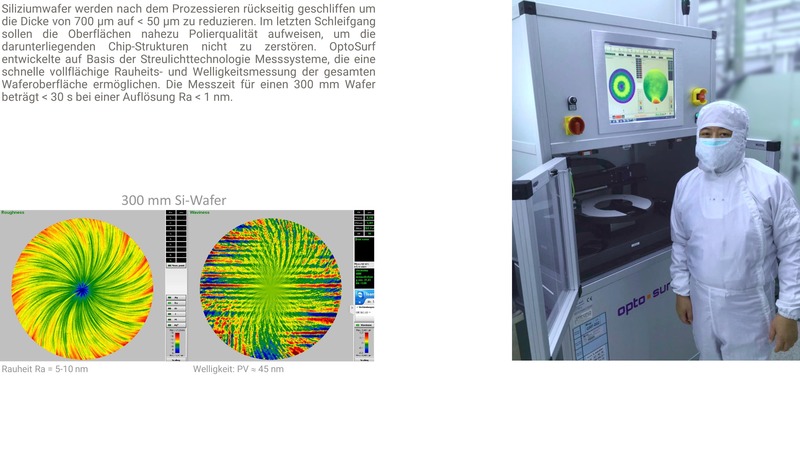 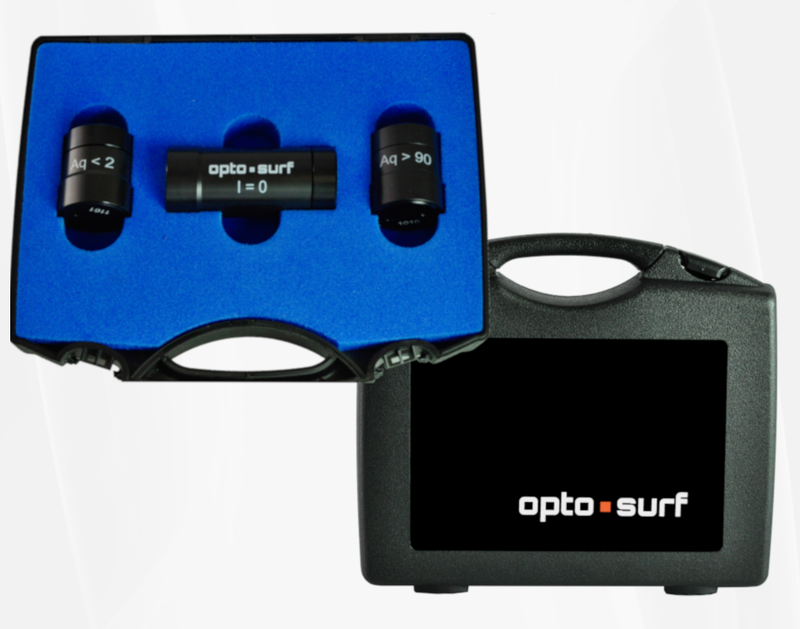 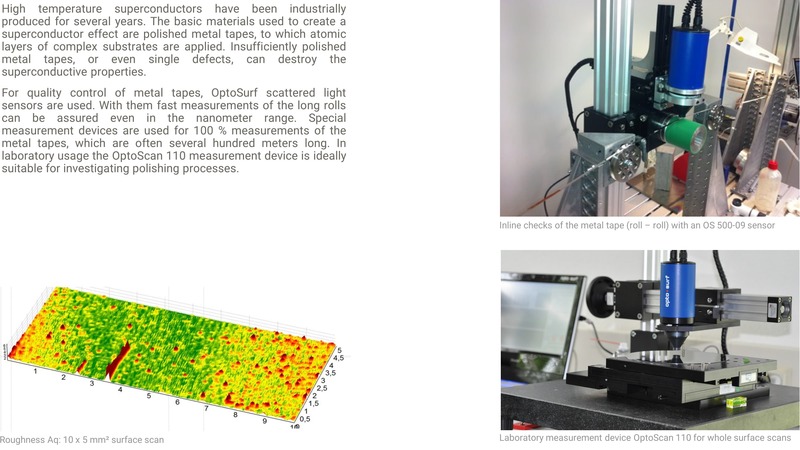 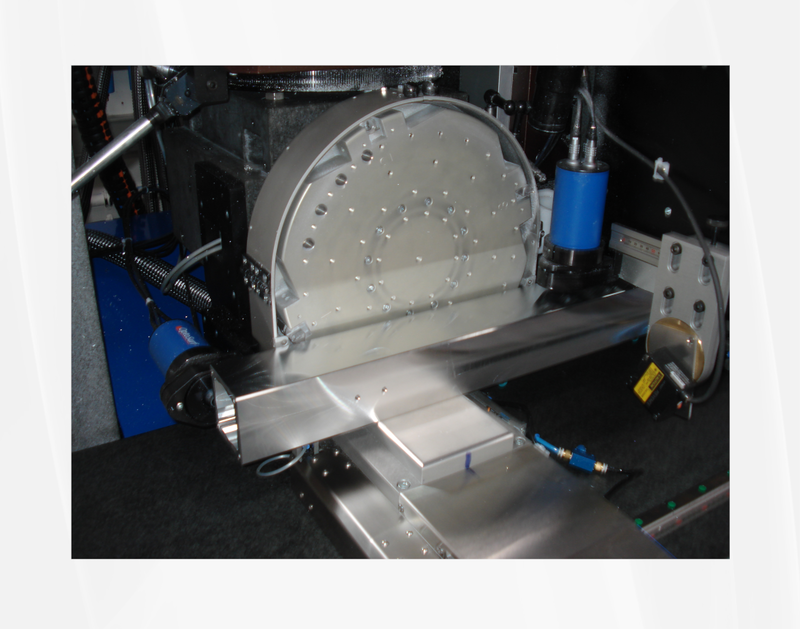 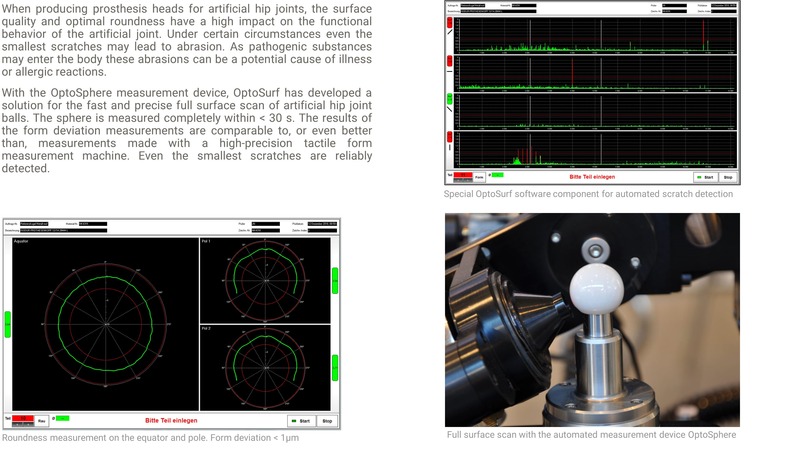 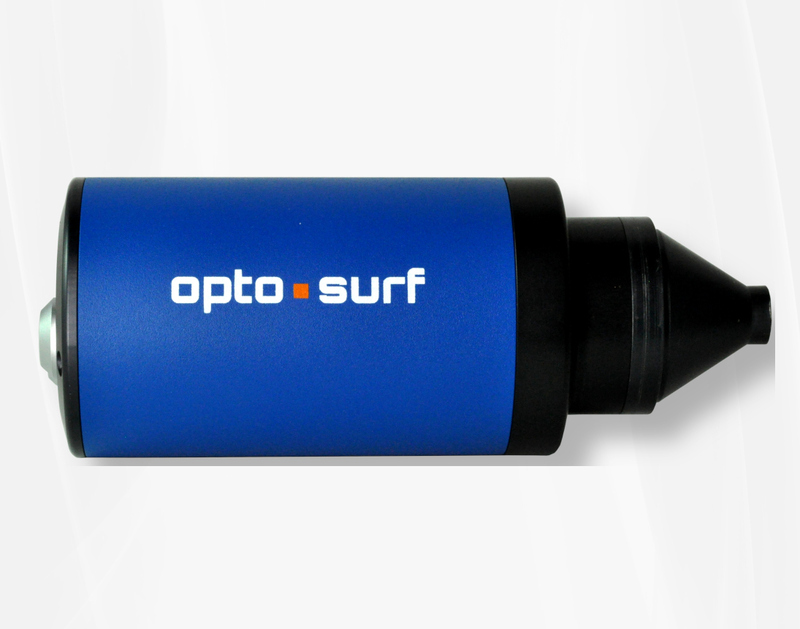 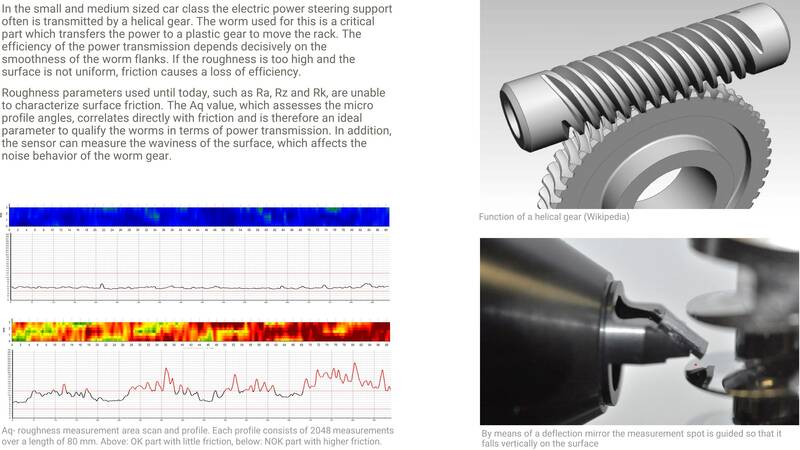 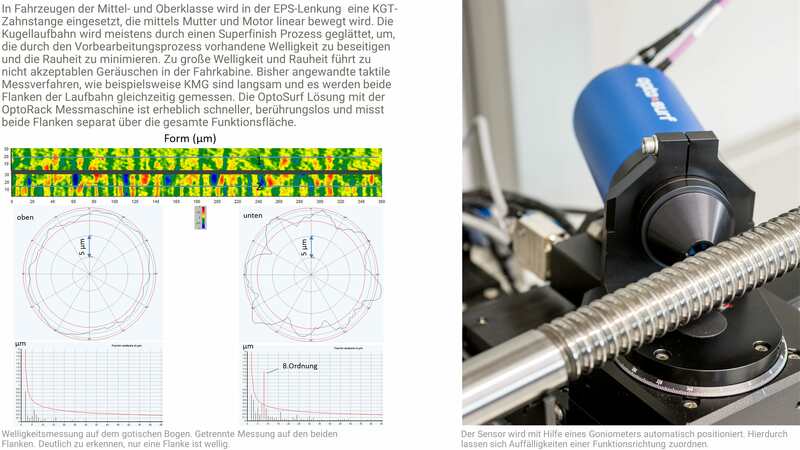 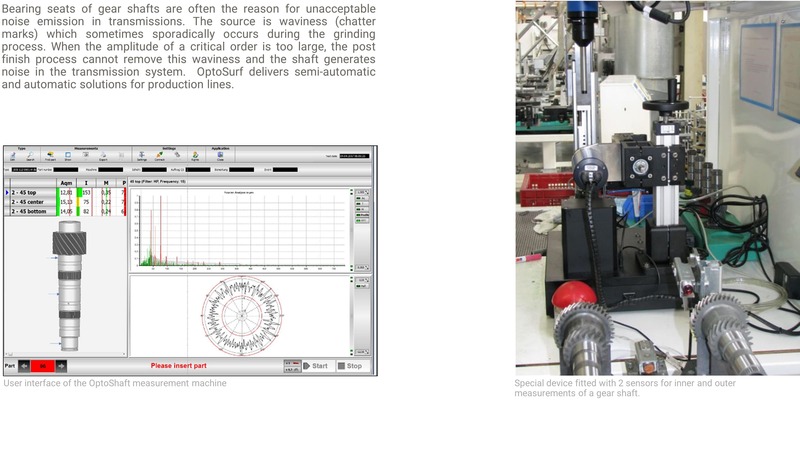 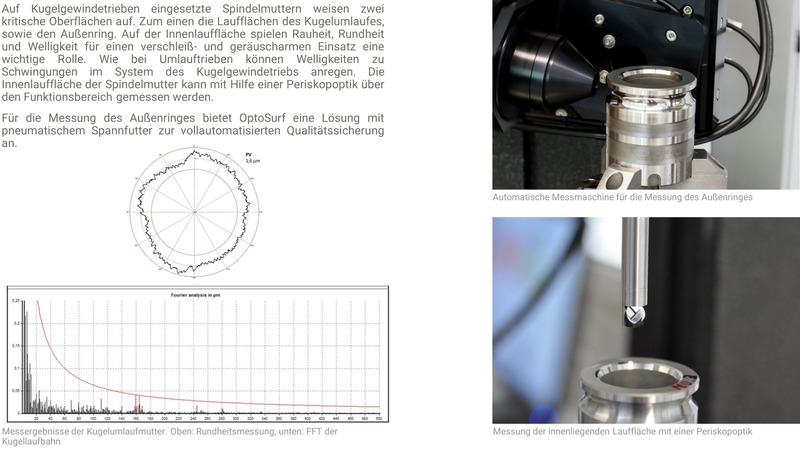 For special applications, OptoSurf engineered measurement solutions are ideal for use in research institutes, and especially for use as SPC-measurement devices in a production environment. 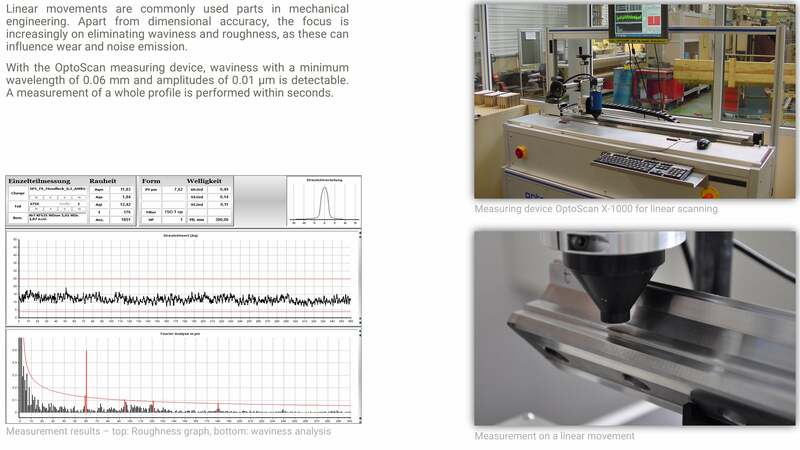 If requirements allow it, integration in the production line, or the use of a measurement device directly next to the producing machine, is the optimal solution. 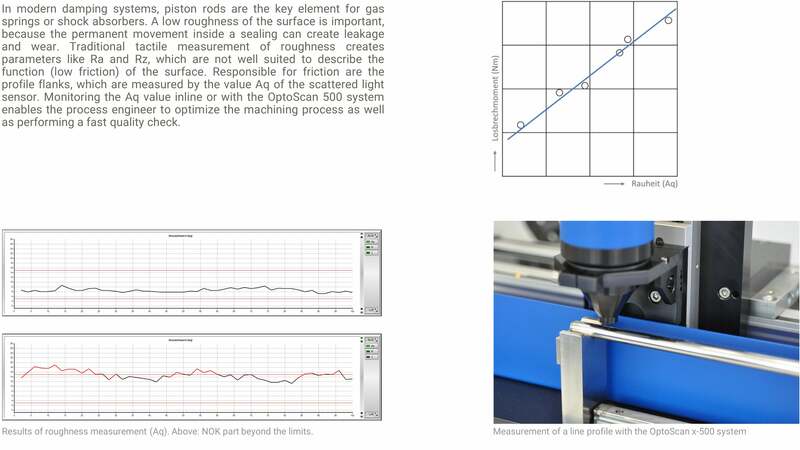 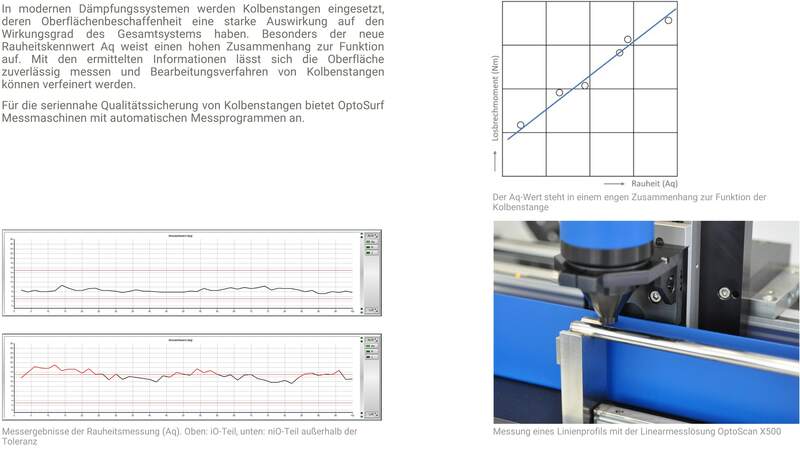 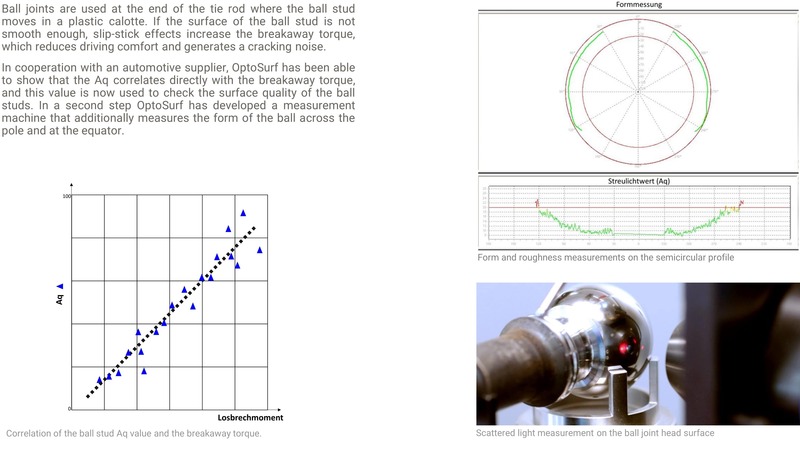 This way tool conditions can be monitored, and it is possible to detect tool wear using measurement data. 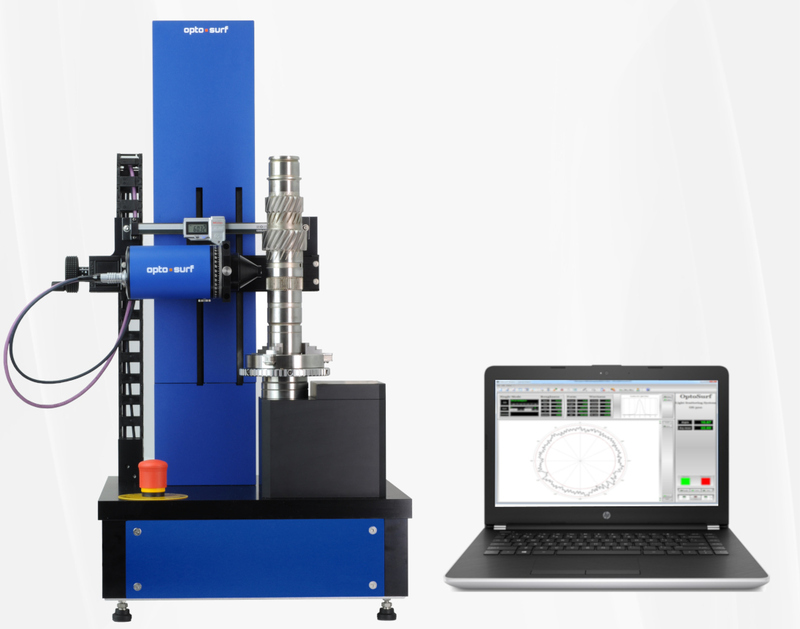 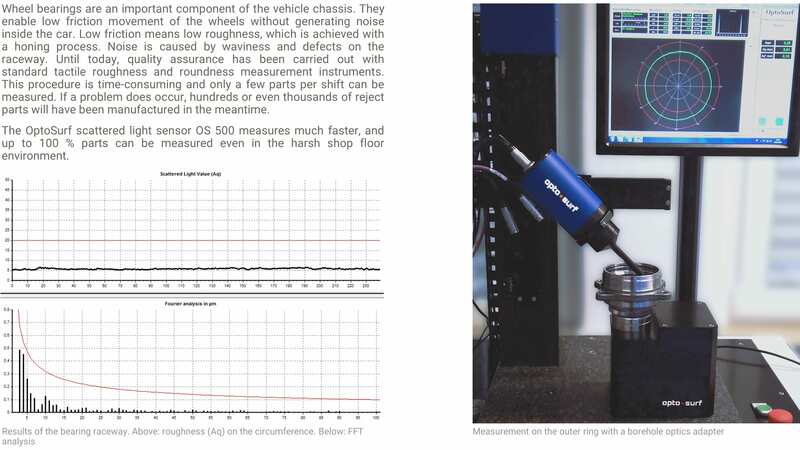 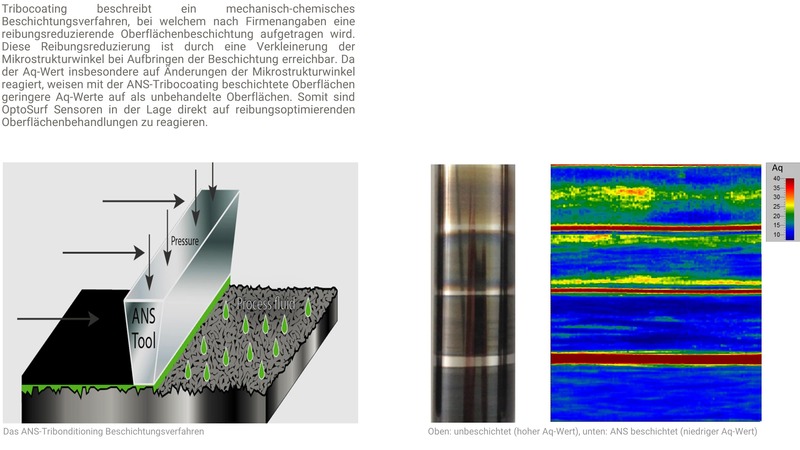 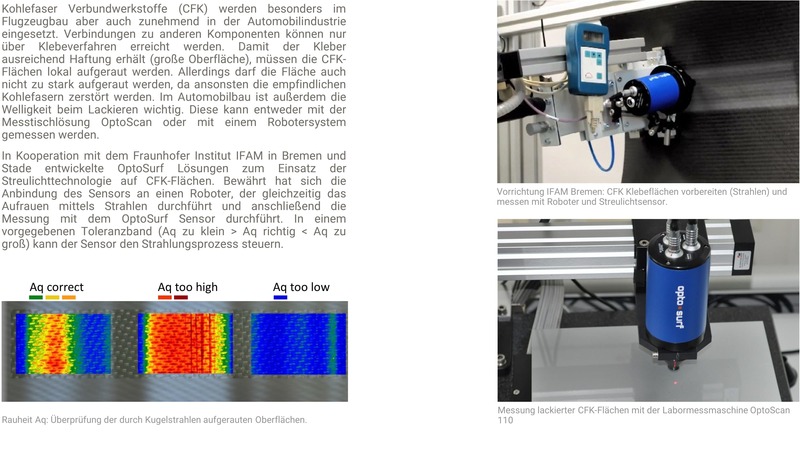 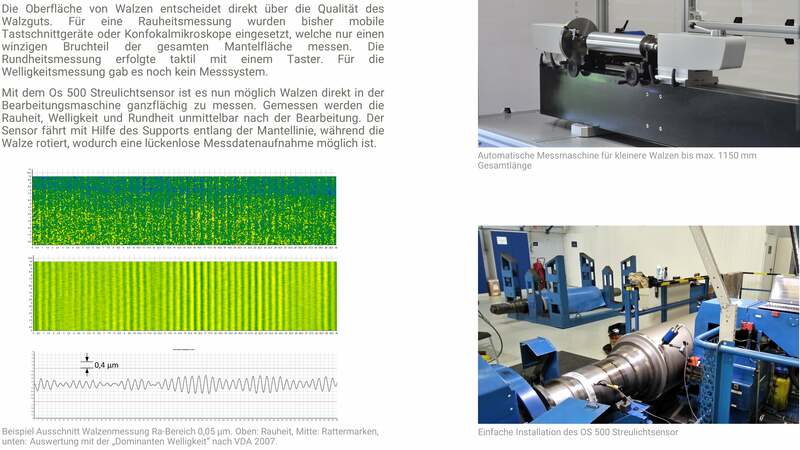 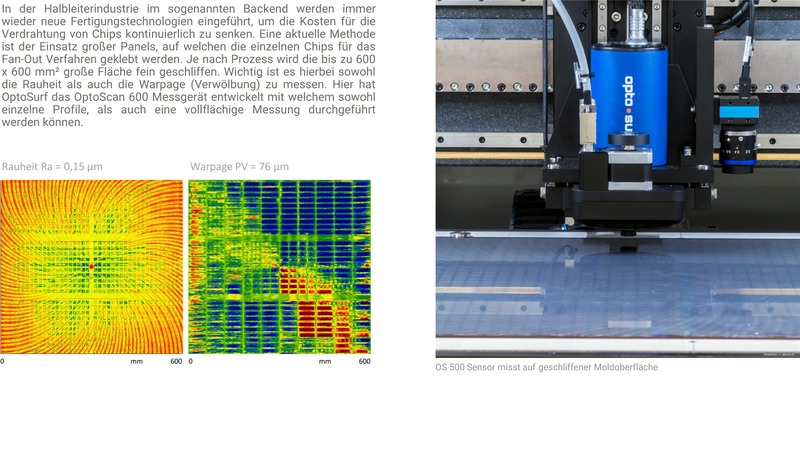 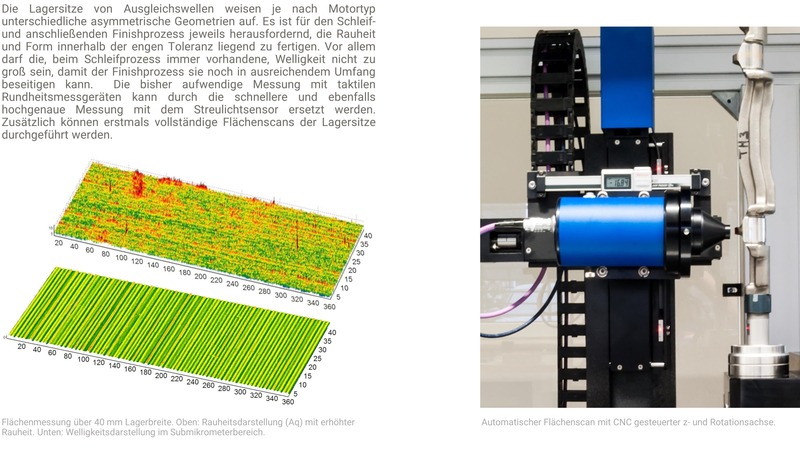 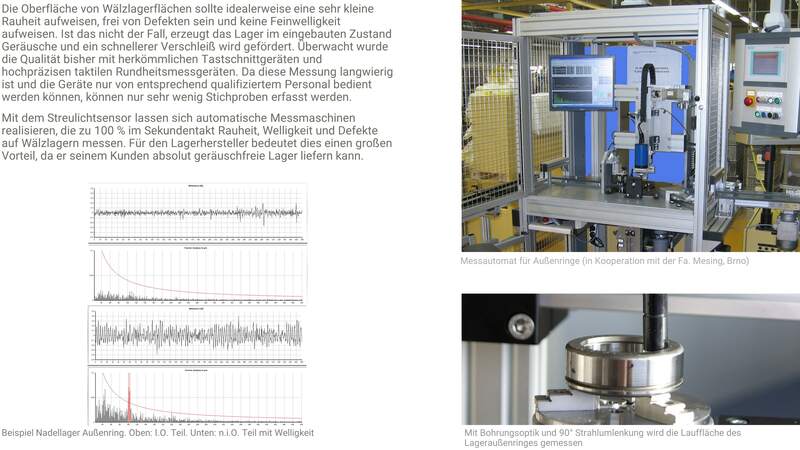 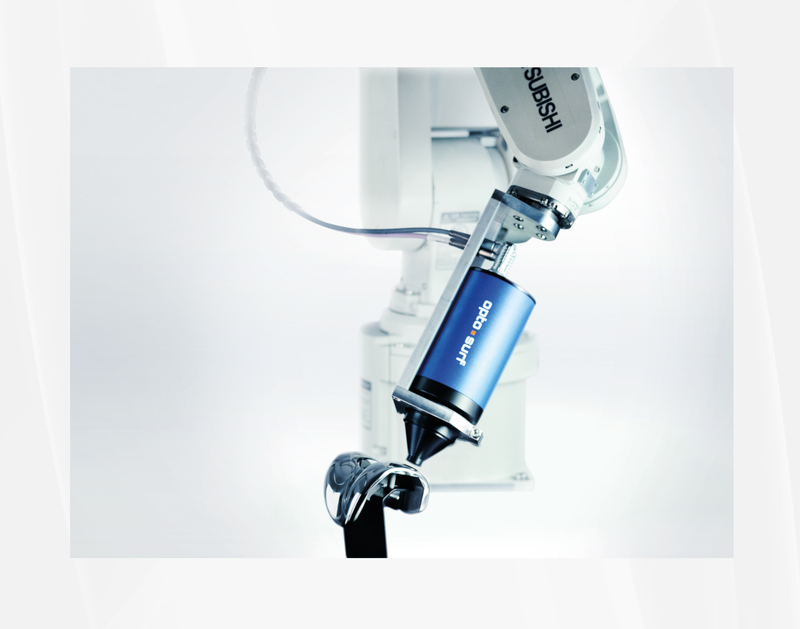 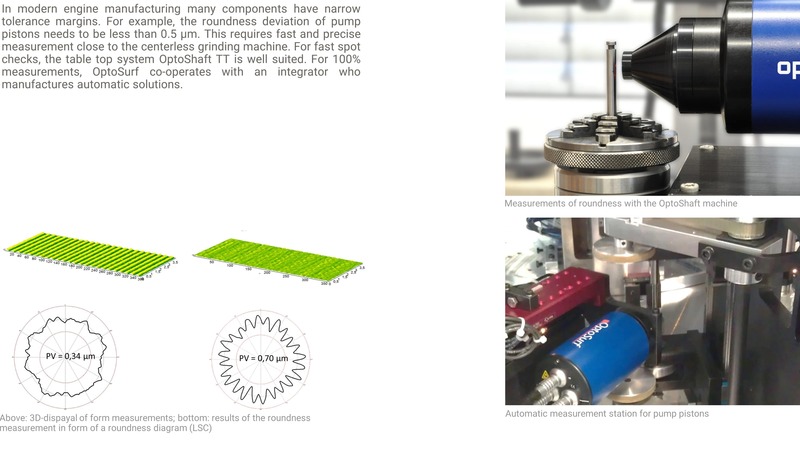 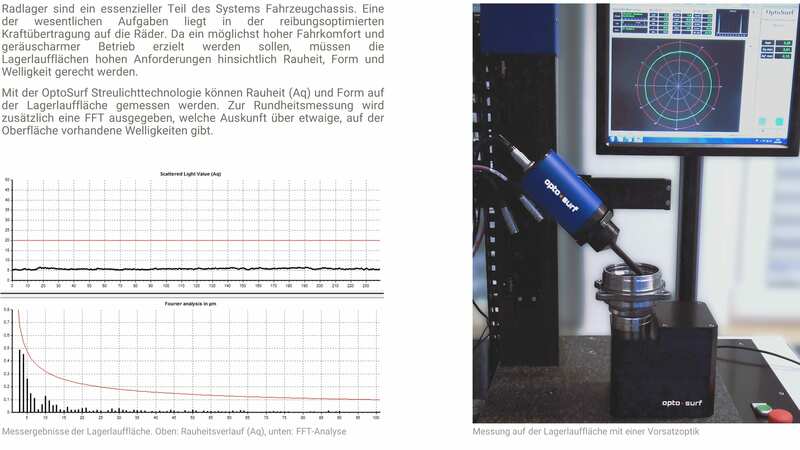 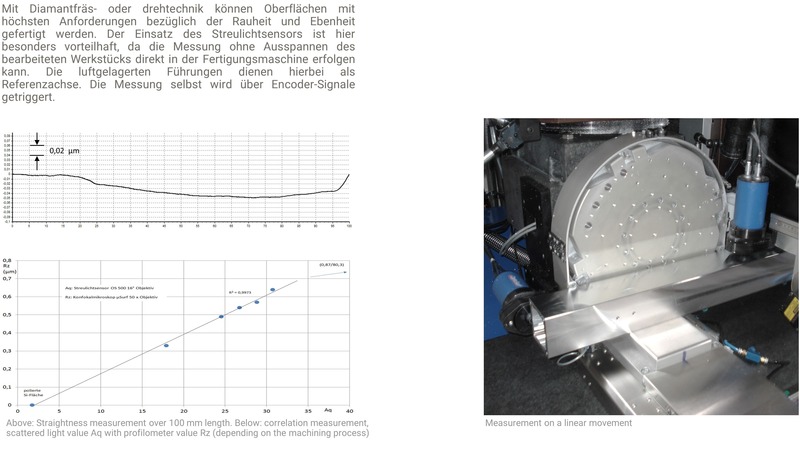 The system’s insensitivity to vibration offers completely new possibilities for measuring roughness, and sometimes even form deviation, on complex parts in combination with robots.